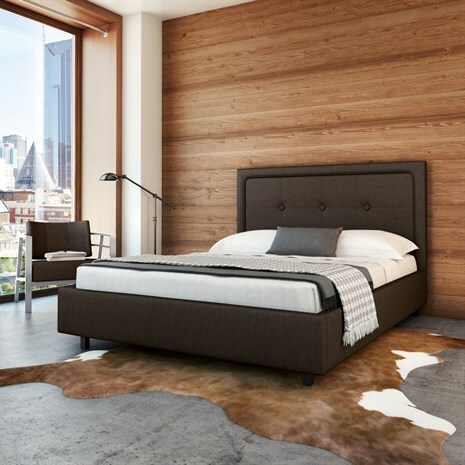 From complete bedroom suites to single items such as a beautiful upholstered headboard, Oak Haus Home Interiors brings it alive with leading-edge style, blending both elegance and comfort. If you are looking for something unique and you don’t see it on our site, please ask us as we are prepared to help you find it. You may also view the links to some of our suppliers below and call us for further information.